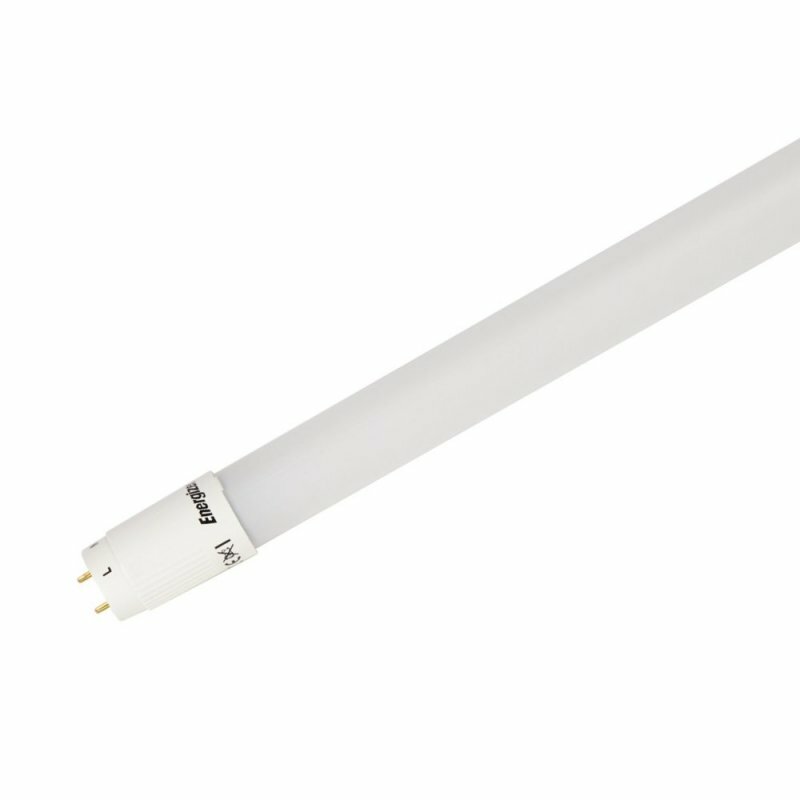 This 2Ft T8 LED tube in 4000k is the perfect replacement for the traditional fluorescent tube. Its all glass construction is shrouded in a protective shatter proof coating. 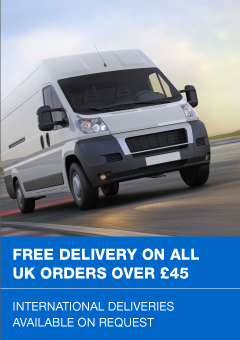 The average life is 30,000 hours which is backed by a 5 year manufactures warranty. For quick and easy installation these tubes come with their own special starter. When replacing fluorescent tubes that are run by electro magnetic ballasts, just replace the fluorescent tube with the LED tube and the starter with the LED starter. No need for rewiring. 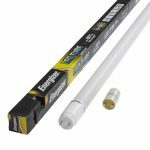 When replacing fluorescent tubes that are run by HF Electronic ballasts, the ballasts must be disconnected and the LED tubes connected directly to a 240v input.